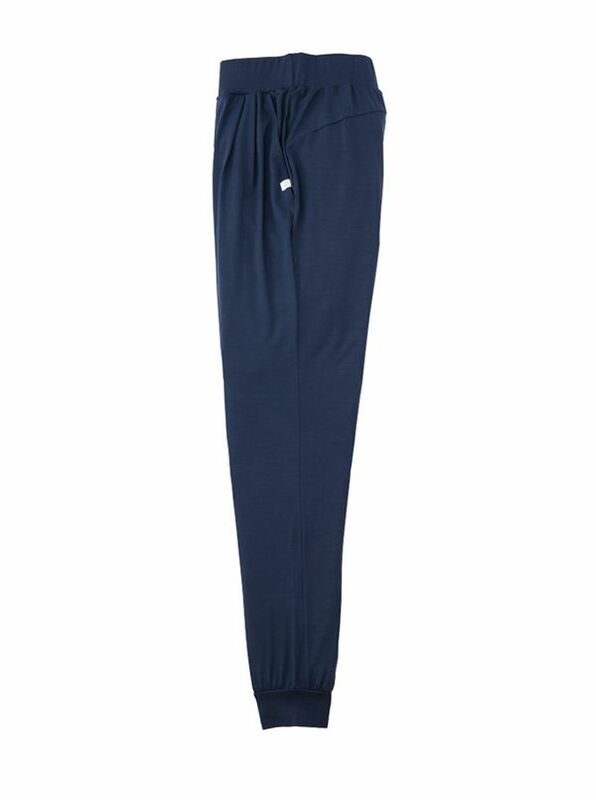 Derek Rose Modal Lounge Pants have relaxed tapered legs, softly elasticized waistband, hemmed cuffs. 95% modal/5% Lycra. Derek Rose Micro Modal Leisure Wear for Women is featherweight, super-soft and so comfortable you'll wish you could wear it everywhere. Micro modal is a natural fiber with the luxe smoothness and softness of silk but breathes and washes like a natural fiber. Imported.